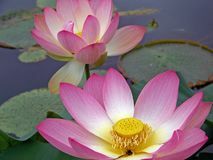 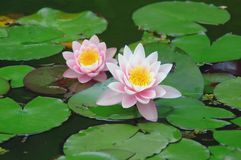 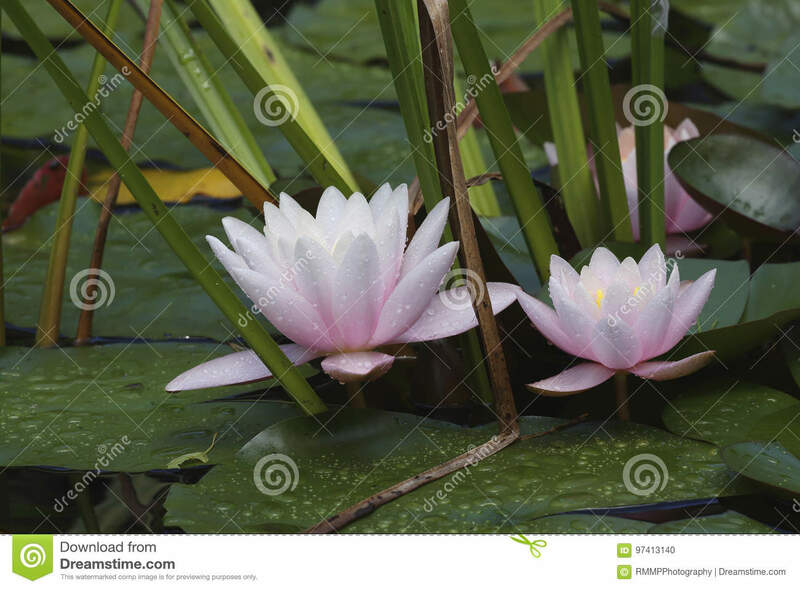 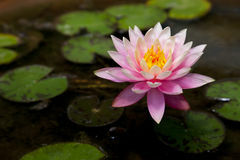 Water lilies in a pond. 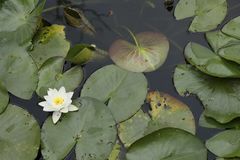 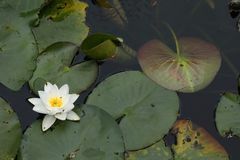 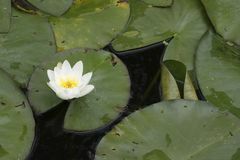 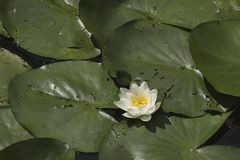 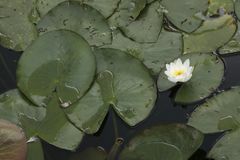 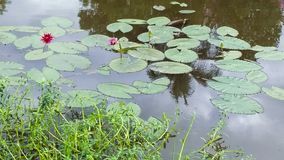 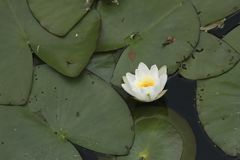 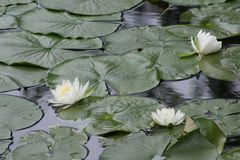 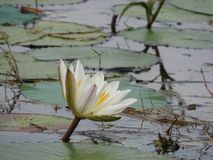 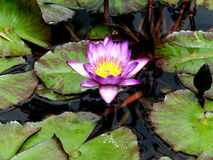 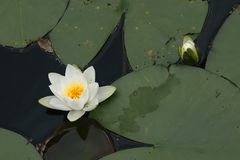 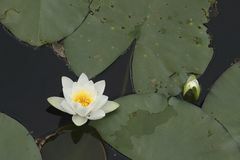 Closeup of water lilies in a pond after rainfall. 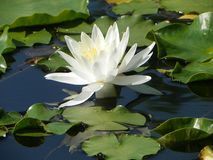 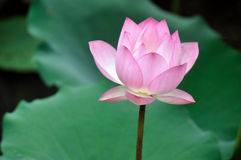 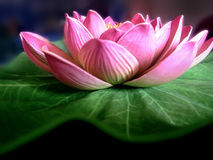 The drops of waters on the flowers and the leaves are sparkling in the sunlight. 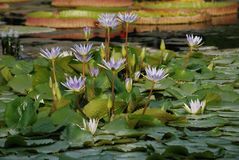 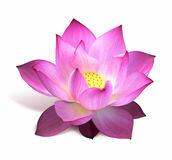 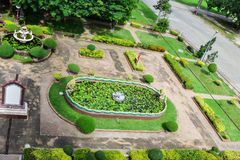 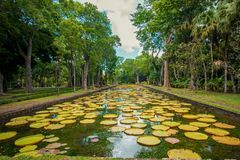 Patch of Lilac Water Lilies in Pond - Nmyhaea Nouchali Beautiful water lily pond with great colours Top view of a beautifully decorated Thailand park with a small artificial pond with water lilies Water Lillies Water lilies on the pond in the blossom White water lilies, lake with green leaves Lily Beacon Of The Pond White-pink calla on a background of dark green leavesRaspberry water lilies on dark large green leaves floating in a pond Large water lilies botanical Garden Pamplemousses, Mauritius.